Hour Passion is a concept store belonging to the Swatch Group, the world's largest watchmaker. Since its origin in 2004, it has been specialized in the watches and jewelry multi-brand retail. 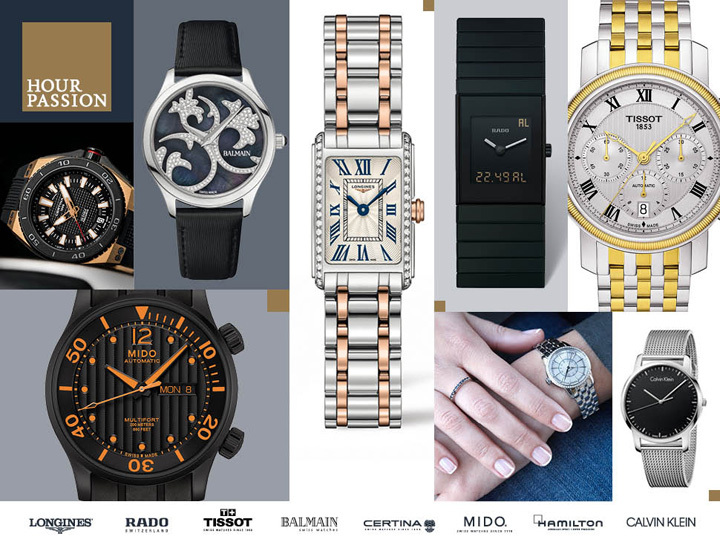 In FoxTown, Hour Passion presents Swiss Made watch brands such as Longines, Rado, Tissot, Balmain, Certina, Mido, Hamilton, Calvin Klein watches and jewelry. Make time for Hour Passion and marvel at your next extraordinary timepiece.